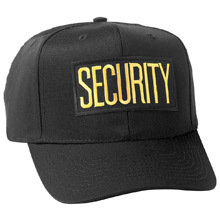 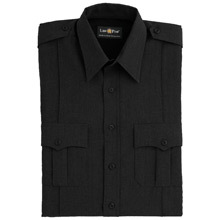 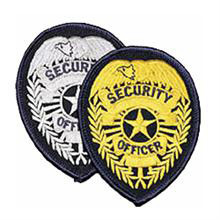 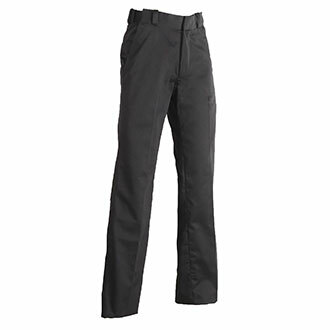 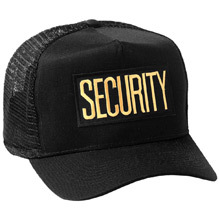 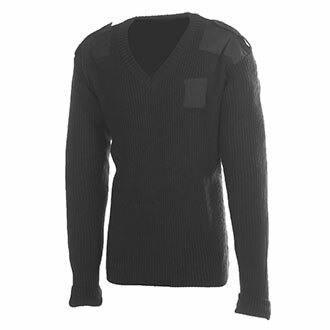 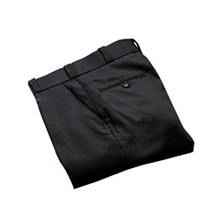 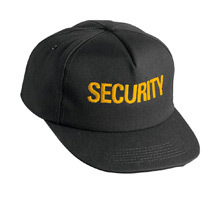 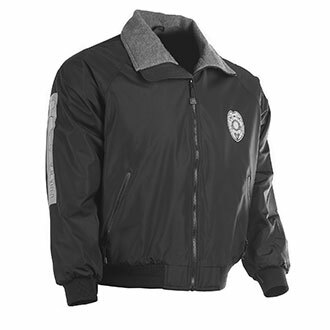 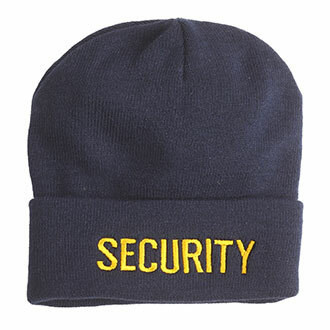 Security uniforms are designed for a specific reason and profession. 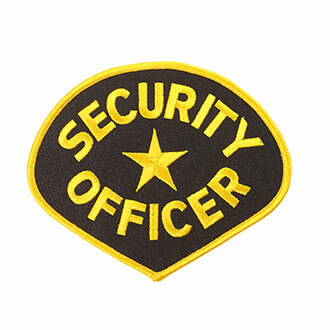 Security personnel require certain protection elements so that no matter what environment they are in, they are protected, secure and can be easily identified as a security officer. 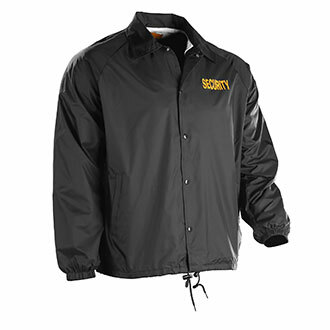 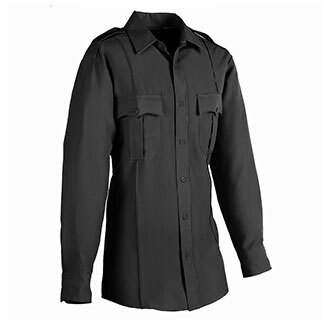 Quartermaster has a large selection of uniform shirts, uniform trousers, jackets, watch caps and additional uniform accessories like belts to offer our security professionals. 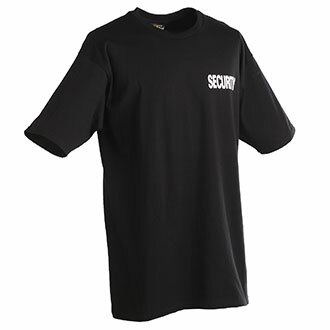 In addition, we have in-house customization and exceptional customer service that ensures you will be satisfied with every order.